Today the wise among us seek the living Christ, as did the wise men of old. But even more, he seeks us. Shepherds gathered their flowing robes to hurry to Him; the Magi braved deserts and mountains to find Him; in the blazing noonday sun a defeated Samaritan woman came to Him; a skeptic exclaimed, “my Lord and my God” when he found Him. And today millions on every continent acknowledge with the Apostle Paul that He is “the Son of God, who loved me, and gave Himself for me” (Galatians 2:20). Wise men still seek Him; and those who seek find more than they ever imagined. For in Jesus Christ, and Him alone, are to be found forgiveness, inward peace, joys in life today, the promises of life eternal. The Magi found Him as a young child with Mary His mother. We find Him today as the living Christ, clothed with glory and honor and seated at the right hand of His Father in heaven. 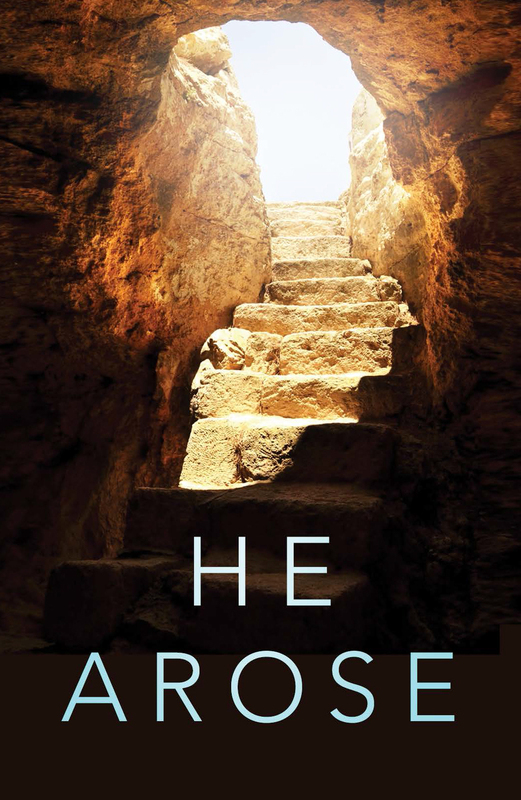 He is there because He finished the work He came to do on earth. Of His coming the Bible says, “He was made in the likeness of men: and… He humbled Himself, and became obedient unto death, even the death of the cross. Wherefore God also hath highly exalted Him… that at the name of Jesus every knee should bow… and confess that Jesus Christ is Lord” (Philippians 2:7-11). 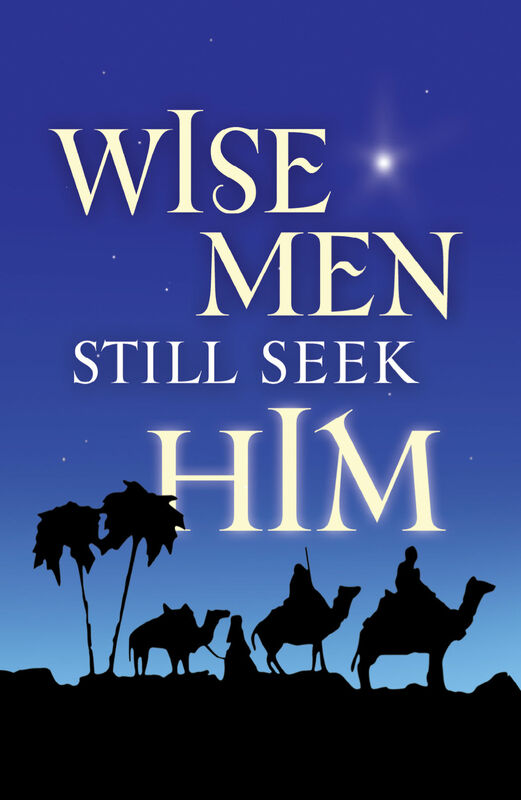 While it is true that wise men still seek Him, it is more wonderfully true that He still seeks us–whoever we may be. Now, today, from His place in the heavenlies comes His divine invitation: “Behold, I stand at the door and knock: if any man hear My voice, and open the door, I will come in to him, and will sup with him and he with Me” (Revelation 3:20). If the President sent you an official invitation, you would surely accept. The Babe of Bethlehem who is now the Christ of Glory is inviting you today. The door is the door of your heart. May you know what it is to respond; and may all His spiritual blessings be yours this Christmas.